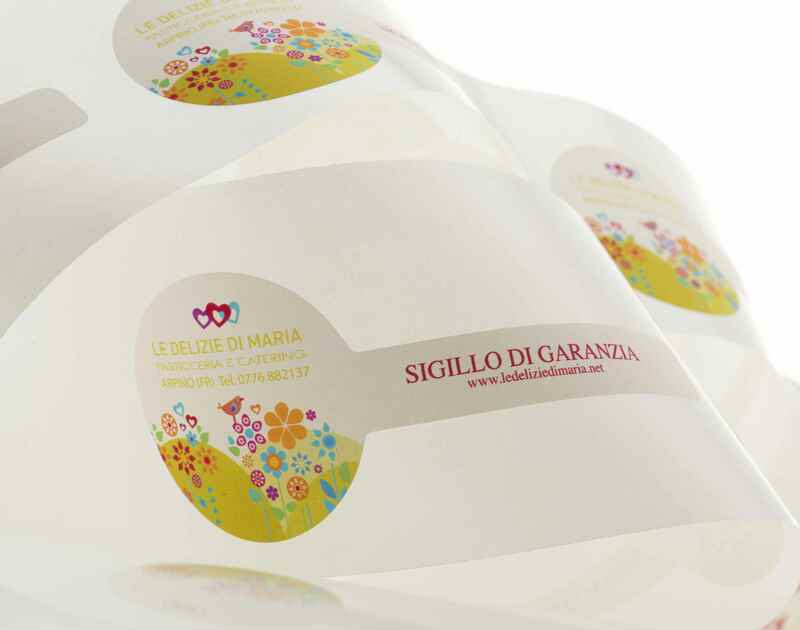 Personalized labels serve to identify a product and are widely used in different applications as marketing tools, decorations and complements to the package. The well-structured project can include the self-adhesive label or bag seal among the more distinctive elements of packaging because it concentrates the unmistakable brand identity in one contained small space. The differences in form, color, materials and print techniques available hightens the potential for this expressive technique which is simple and effective thanks to an increasingly accurate choice of chromatics and to the high professional level of workmanship. 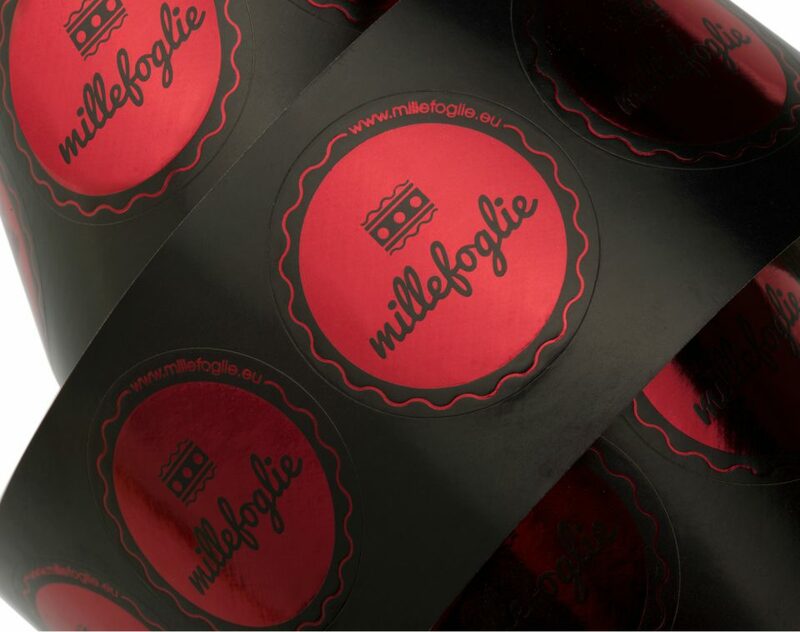 Self-stick labels can be used many ways, starting fashion industry to the food distribution and combining in all fields of creativity with ribbon or with gift paper to embellish any product. 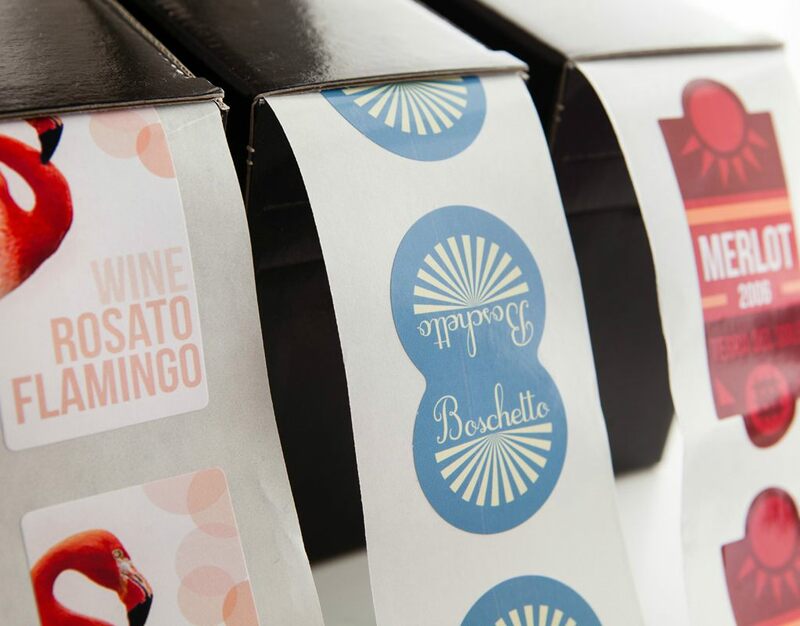 Personalized adhesive labels are made for the most part using hot print by transferring ink onto paper using the pressure of a cliché which creates a slightly embedded effect. One basic starting point for label hot printing is the choice of paper and ink. With dry print and the use of a double cliché, the logo can emerge in relief to create an elegant, impressive design. A versatile alternative to hot print is the digital print in 4-color chrome, which affords the most options for coloration. 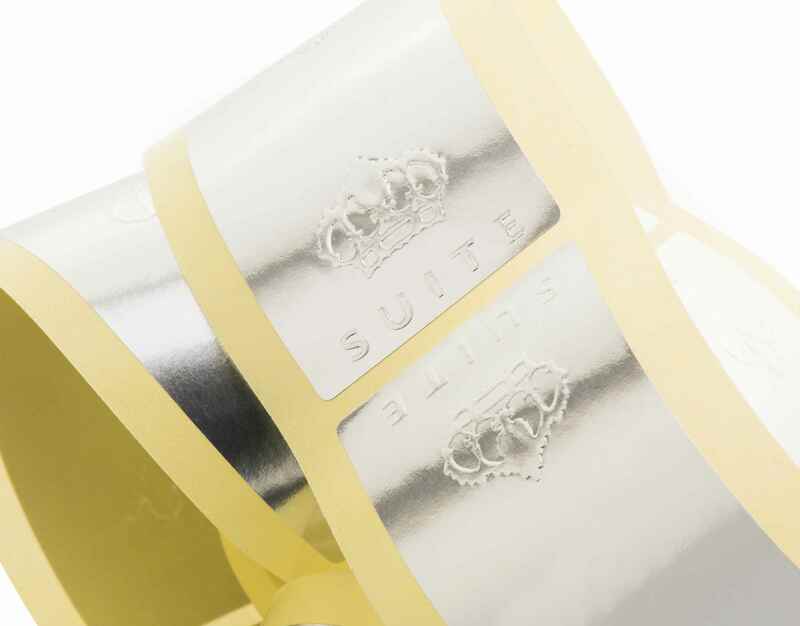 For hot print, different types of paper are available from the classic shiny adhesive paper to the most exclusive opaque metallic variations, transparent or colored with full-color background. The choice of ink follows closely behind—from a play of contrasts such as matching tone on tone, excellent for relief print. 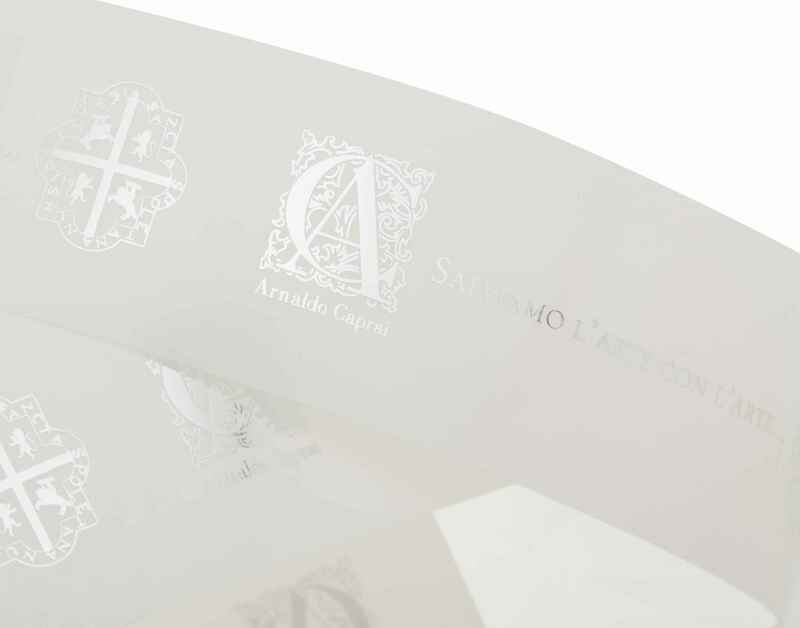 Gilded, silvered and opalescent tones give a luminous and glamorous look to the label. A vast library of dye cuts gives the client a choice of custom cut shapes for each design. 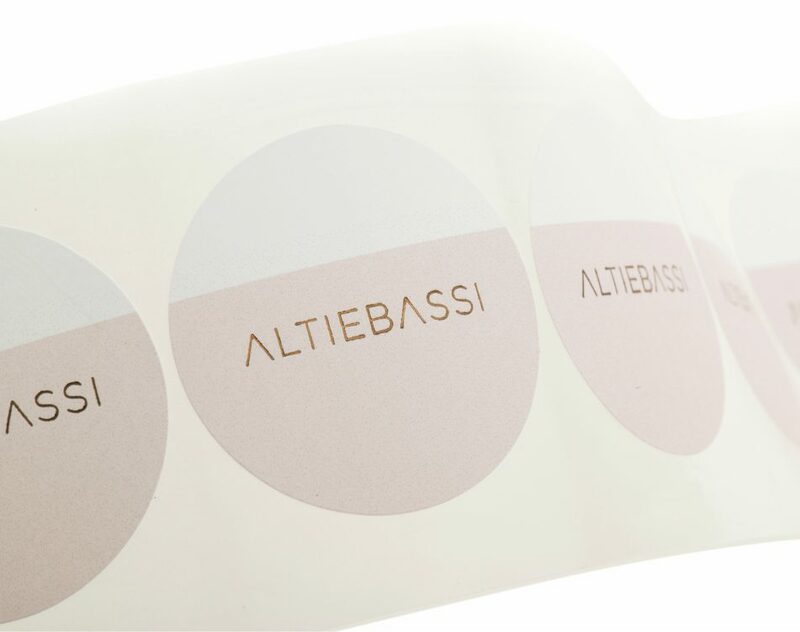 Round, square or rectangular labels in all sizes are suitable for many uses, while the bag seals or closures are available in unique and innovative forms, often useful in the overall packaging plan as bottle labels and food packaging labels.